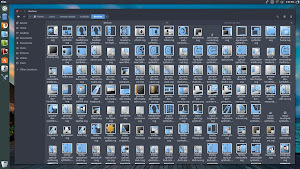 Vamox icons were designed as a university thesis project by Emiliano Luciani and Darío Badagnani in 2008. 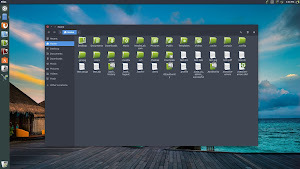 The objective was to design a interface of a distro that the university could use for learning about design thin free software, From start these icons were developed for Ubuntu. 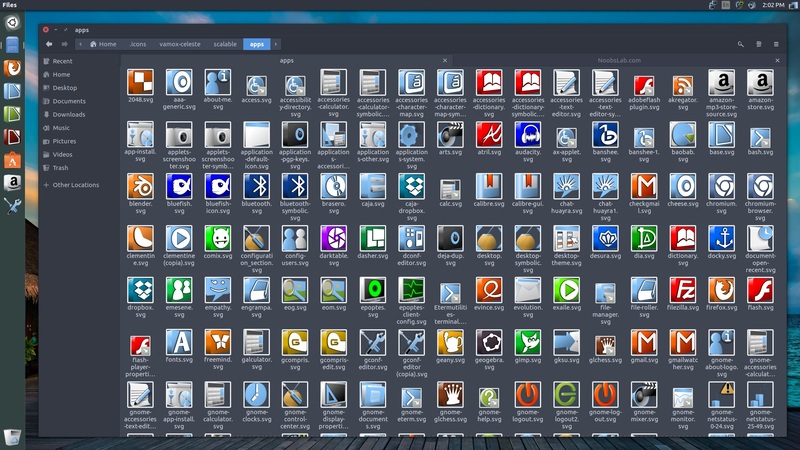 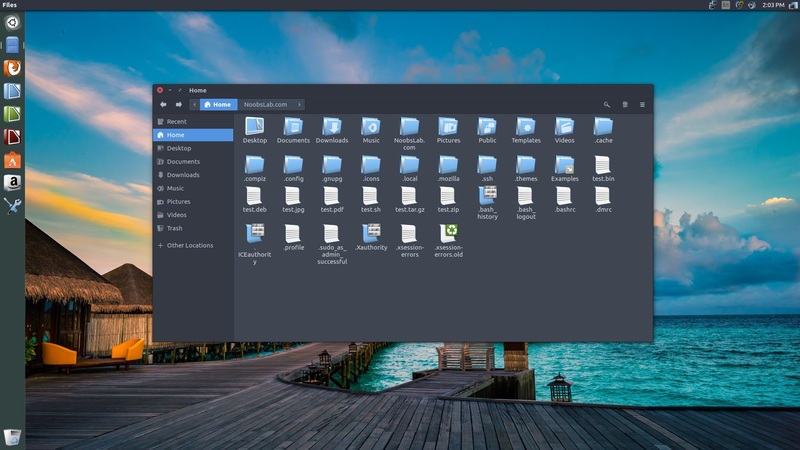 Now these icons has three variants blue, orange and red, which are compatible with most of the Linux desktop environments such as: Gnome, Unity, Cinnamon, Mate, Xfce and so on. 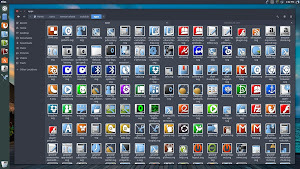 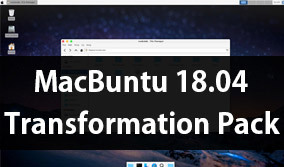 We have added these icons to our PPA for Ubuntu/Linux Mint and other related distributions, If you are using distribution other than Ubuntu/Linux Mint/its derivatives then download icons and install it in one of these "~/.icons" or "/usr/share/icons/" location. 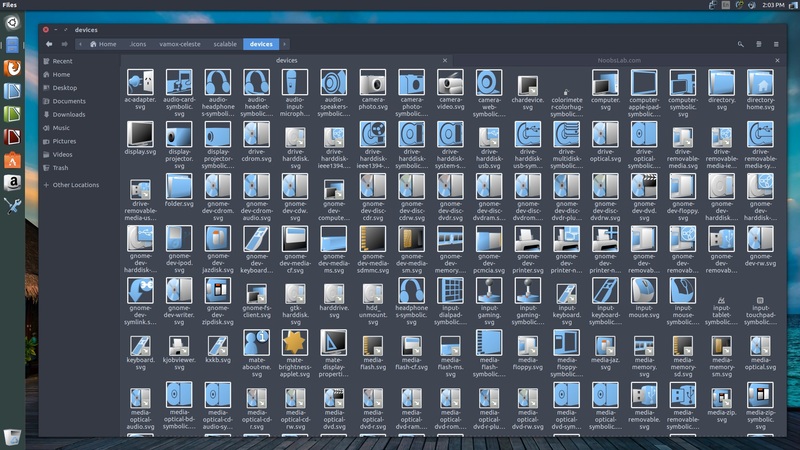 If you find any missing icons or problem with this icon set then report it to creator via linked page and hopefully it will get fixed soon.